#1 President Trump has just launched a global campaign to legalize homosexuality in every nation on Earth. But now Trump has made a major shift, and it will be very interesting to see how conservative Christians respond to this news. #2 It is being reported that President Trump was rushing to transfer “highly sensitive U.S. nuclear technology to Saudi Arabia”. Previously, it had been assumed that President Trump was against the spread of nuclear technology among the radical Islamic regimes of the Middle East. The House Oversight committee now chaired by Democrat Elijah Cummings issued an interim staff report after several whistleblowers came forward “to warn about efforts inside the White House to rush the transfer of highly sensitive U.S. nuclear technology to Saudi Arabia in potential violation of the Atomic Energy Act,” spearheaded by Jared Kushner, according to a press releaseby the House Oversight Committee. #3 President Trump is accusing Cuba of having troops in Venezuela as he continues to pave the way for a potential war. 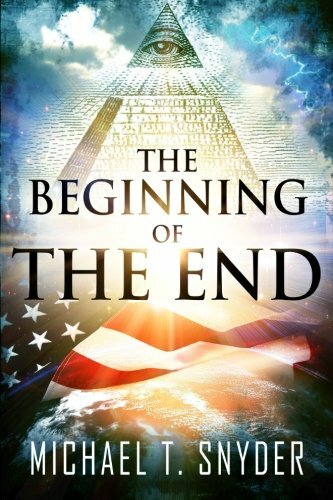 The Beginning Of The End Michael Snyder Best Price: $4.08 Buy New $5.24 (as of 12:40 EDT - Details) In 2016, many in the anti-war community voted for Trump because he promised to bring our troops home and he pledged that the U.S. would not be the police of the world. But now in 2019 he is moving us dangerously close to a war with Venezuela. For much more on how we got to this point, please see my previous article entitled “‘All Options Are Open’: Trump Threatens To Use The U.S. Military To Invade Venezuela”. If the U.S. invades Venezuela, could it be possible that we will end up in a war with Cuba at the same time? Such a notion seemed impossible just a few short years ago, but our relations with Cuba are the diplomatic equivalent of a dumpster fire in 2019. And let us not forget that Russia also has troops in Venezuela. An invasion of Venezuela could definitely spark a much wider war, and that is something that nobody should want to see. 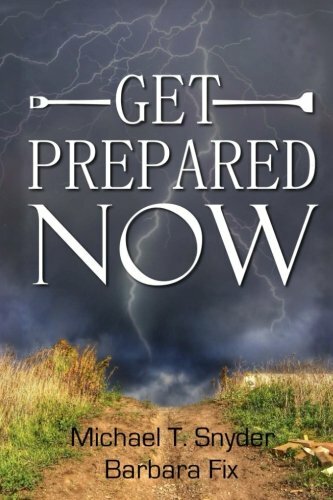 We live in very troubled times, and I have a feeling that they are about to become much more troubled. Our world is beginning to spiral out of control, and the decisions that Trump makes in the coming months will have monumental consequences for all of us.